Processing and Marketing Grant (PMG) Scheme (2007 – 2013) scheme has expired and is currently being replaced by a new scheme called the Agri-food Processing Investment (AfPIS) Scheme (2014 – 2020). 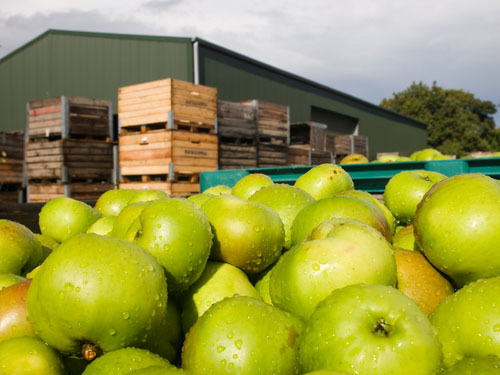 The EU Agricultural and Forestry Processing and Marketing Grant (PMG) Scheme was a valuable source of support to the Agri-food processing sector and the wider economy of Northern Ireland. Approval from EU expected in Spring/Summer 2015 Overall Budget – up to £27 million capital (Dependent on budget availability / project uptake). It is expected that funding will be at 40% of eligible project cost. Q. What are Project Outputs: Do not have to be Annex 1 Products. Q. WHAT SECTORS ARE COVERED?